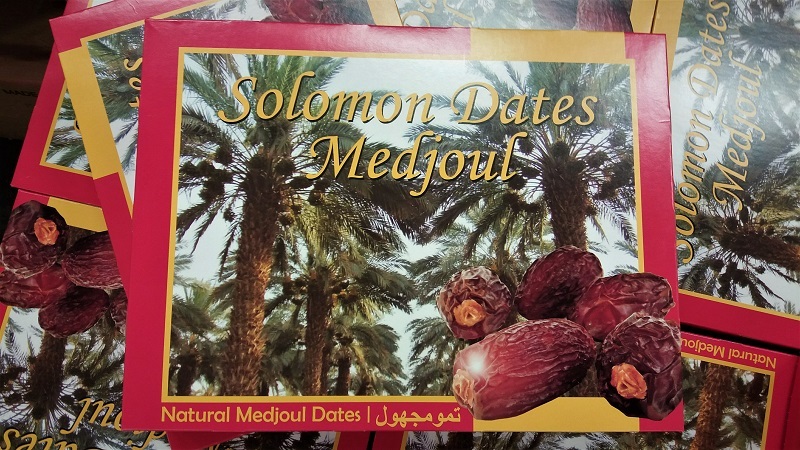 Hand-picked, carefully double sorted Medjoul dates. Available in several grades and 6 sizes. 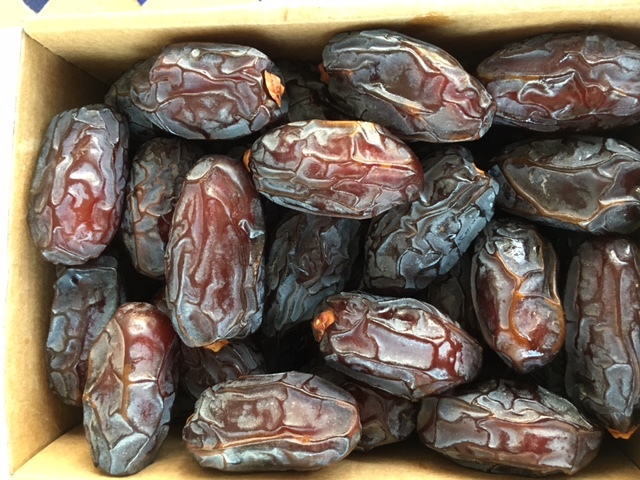 Hand packed in 1 kg and 5 kg cartons. Small orders possible for most destinations.